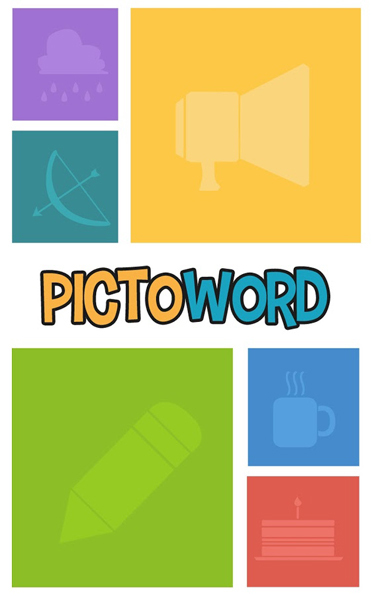 With multiple categories and difficulty levels, Pictoword makes a perfect puzzle game for all age groups by just using two images. Also It does not force you for purchases. Highly recommended. With more and more games launched for Android, game developers and development studios needed to be more creative than ever to get their games to stand out rest of the crowd. 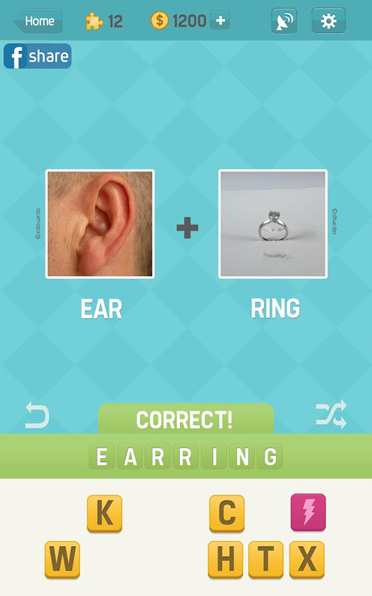 And Kooapps LLC is one such studio that brought out Pictoword: Fun Guess Word Quiz. The Pictoword game is a very simple, but highly appealing game. The concept of Pictoword is simple. You will be given two pictures and you need to find the word or phrase that can be constructed by those two image. If you feel that Pictoword sounds like game for kids, think again. Pictoword is developed in-mind to appeal to all age groups. And we assert that it is. Pictoword is already crossed 100,000 installs. When you open the game, you can play immediately by touching the play button. And tip is given for the first one as a quick tutorial. There is really nothing more to understand. Just see the two pictures and touch the letters that are scattered in random. 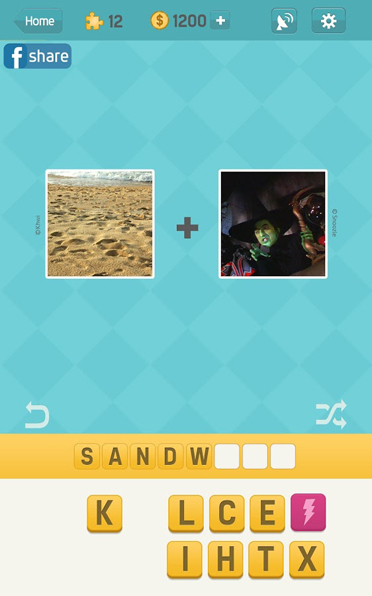 For example, to guess “Sandwich”, you given picture of sand and witch. So you need to guess three words. Two words representing those two given images and third one that completes. Pretty challenging, right? Every character touched will be filled in the answer and once all the characters of the word is formed, it is checked. If you have guessed the correct word or phrase, you will be given points and taken to the next one. If it is incorrect, then you need to retry. You can touch individual characters in the answer box to remove it or touch the undo to remove all the characters completely. If you find it touch to clear one, you use help by spending some coins. And you would understand that it will be an in-app purchase. But you can also get point by successfully guessing words. The help options available are to reveal a letter, reveal 1st photo, reveal 2nd photo, skip puzzle etc. Remember every help will be maxed out after some uses. Also there is no point for using the helps instead of playing the game. So try to solve the puzzle and solving really excites. 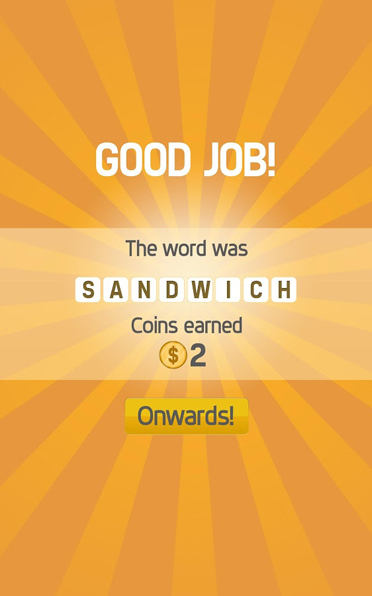 Pictoword contains various categories of puzzles instead of levels. They are called as theme packs. Some of the categories are Brands, Movies, Celebrities, Characters, TV shows etc. Difficulty level of each category is mentioned in the top. So you select ones that you are comfortable with. Previous ArticleGameOn – Let no one miss the game now! Next Article Soon a Microsoft Dialer for Android!! !